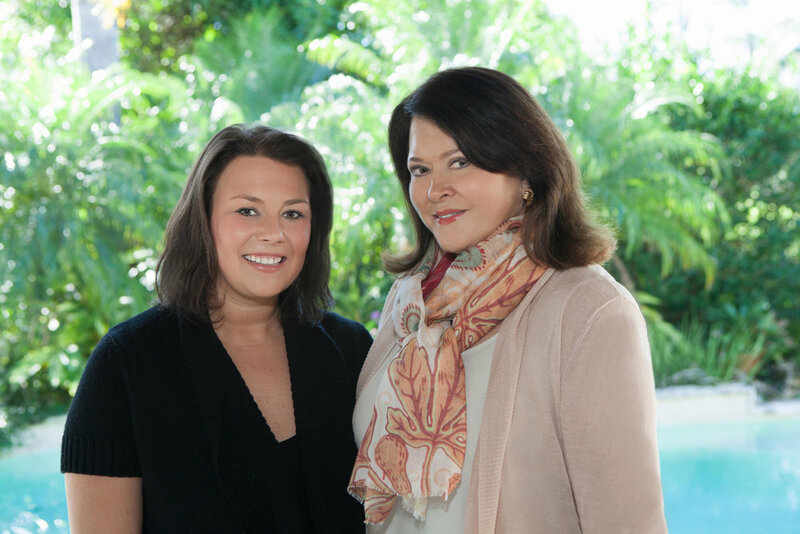 As a mother daughter team, we connected through our inspiration to design and produce clothes that make women feel wonderful about themselves. We believe that the support and encouragement we have received from each other the years has helped us achieve goals that we could not have reached alone. We believe in the power of women working sharing ideas, skills and abilities. Women working together create a special energy and bond and is an inspiration to other women. We should be encouraged to reach beyond what we think is possible and support other women along the way. © 2018 THE PARALLEL CONNECTION LLC. ALL RIGHTS RESERVED.